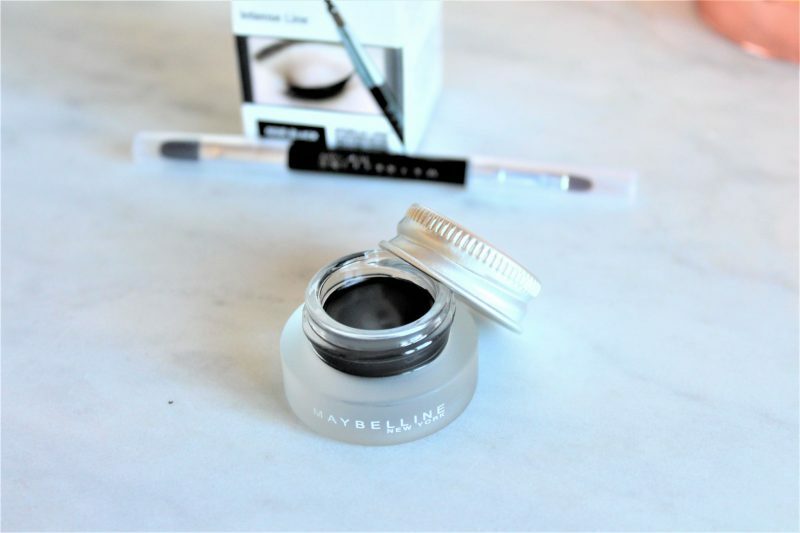 Maybelline Lasting Gel Liner Review! 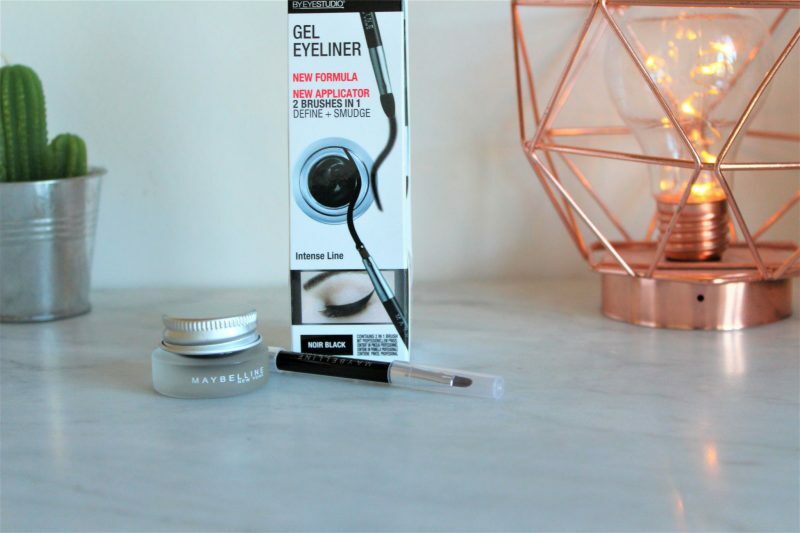 If you saw my Superdrug Haul post, you’ll have seen that I finally bought the Maybelline Gel Eyeliner! This was one of those products I kept meaning to try but just hadn’t picks up yet. It cost £7.99 and comes with a dual ended brush. Until now, I hadn’t tried a gel liner before, but I am converted already! I feel like you get so much more precision, you can apply using any brush you like and you can either apply as a sleek, defined line or smudge it out for a smoked-out eye look. LOVE IT! I feel like the formula of this is perfect. It is a really intense black colour, so with a precise brush, you can get a really intense line and it glides easily for making cat-eye flick shapes. I’ve also been using this in my water line and tight line which it works really well for too. I think I’m most impressed with the lasting power of this liner! I find that quite a few liquid liners seem to rub or crumble away when I wear them for a long time. But this simply stays put – once it has dried, it stays perfecly in place all day. 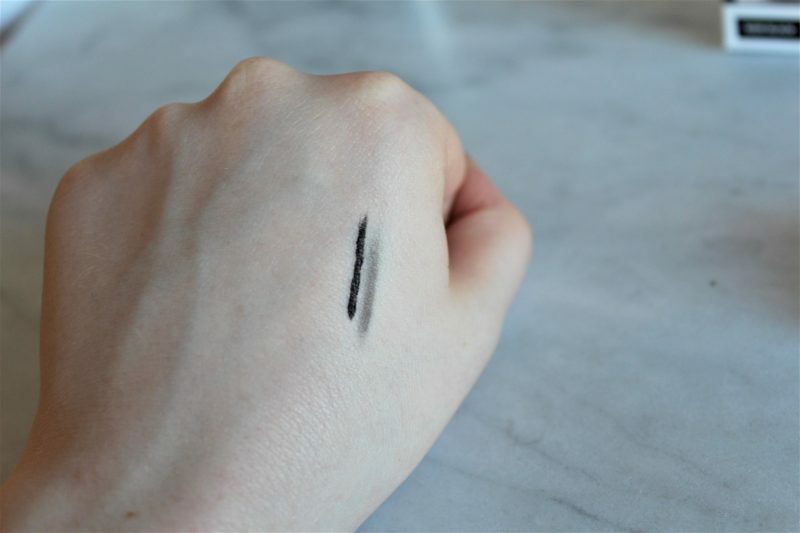 I’ve included a swatch of the liner here so you can see how versatile it can be! You can get a really dark intense line, or smudge it out for a smokey eye look. It is like you get the look of a liquid liner but you are able to blend it out like you would a kohl liner. Honestly, I am so pleased I bought this – I think gel liners will be my new favourite! For less than £10, you get an amazing liner and a really decent brush, what more could you want! I am so impressed with this liner, possibly one of my favourite high-street finds! Please let me know your favourite high-street/drugstore liners! Have you tried a gel liner? 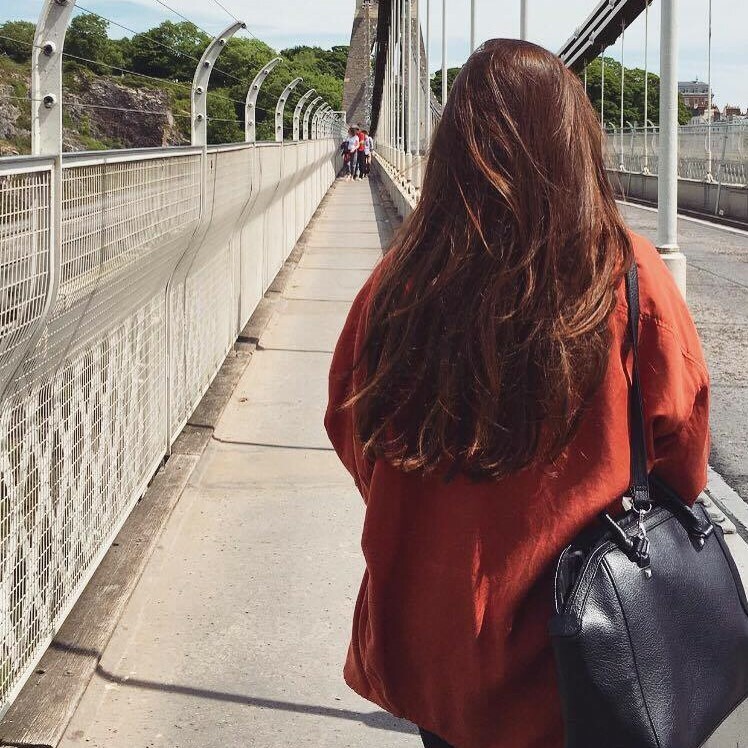 Next Post Advice For Bloggers: Beating Writers Block! I’ve never tried a gel liner before but this one sounds amazing!! I’ve never tried a gel liner before because I was always nervous using a brush I assumed it would come out thick but it looks pretty good by the looks of the swatch!